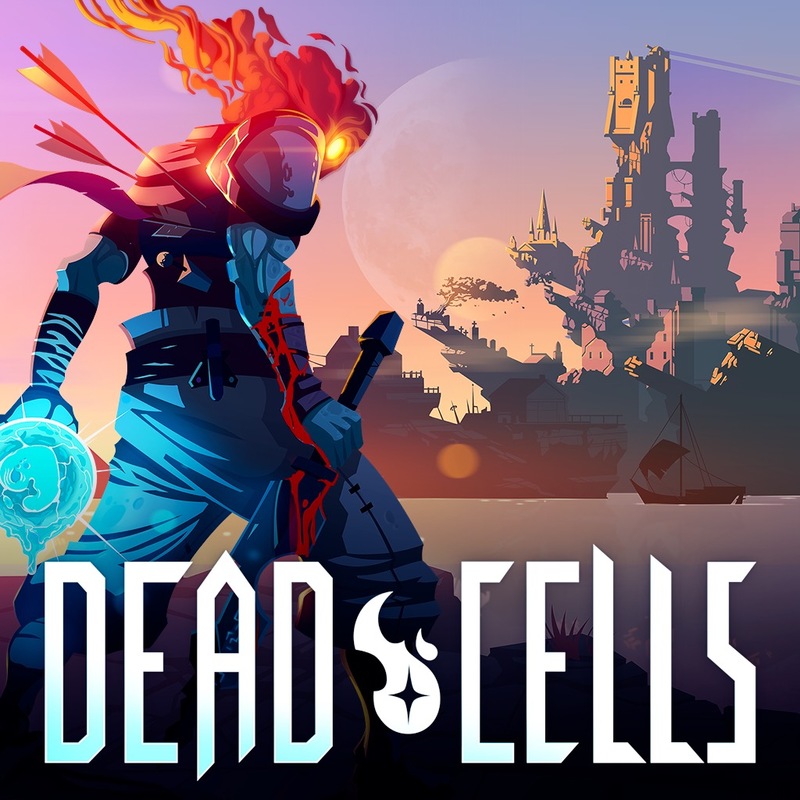 There’s most definitely a diverse selection of new digital titles hitting the PS Store this week including Dead Cells, Madden NFL 19, Slam Land, We Happy Few, Flipping Death and more than a couple of others. Remember, the free PS Plus titles for August 2018 are also now live as well. Check out the highlights below. 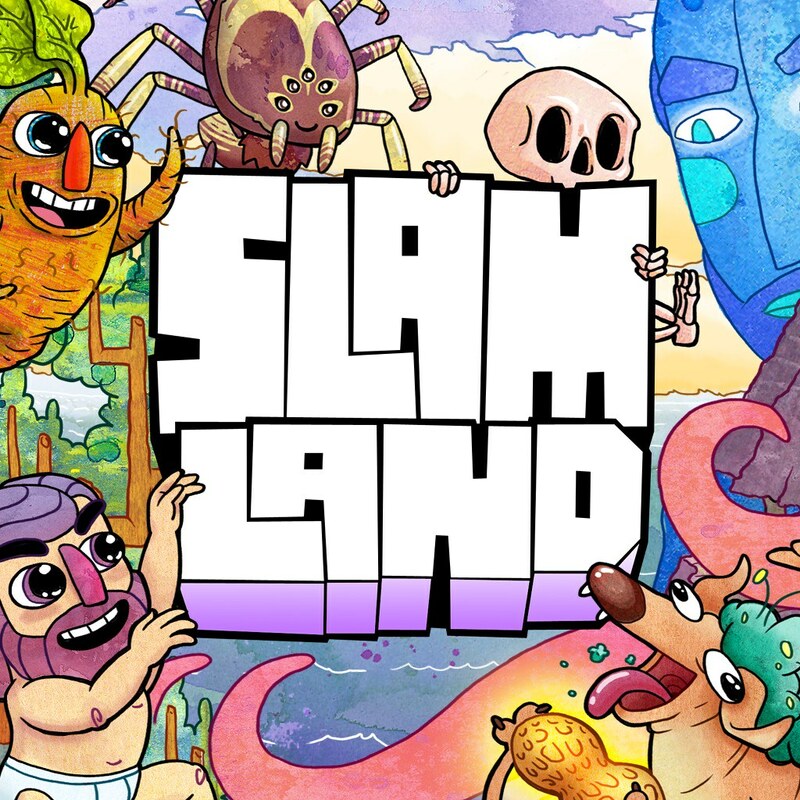 See the live listing of the new content on the PS Store, right here. 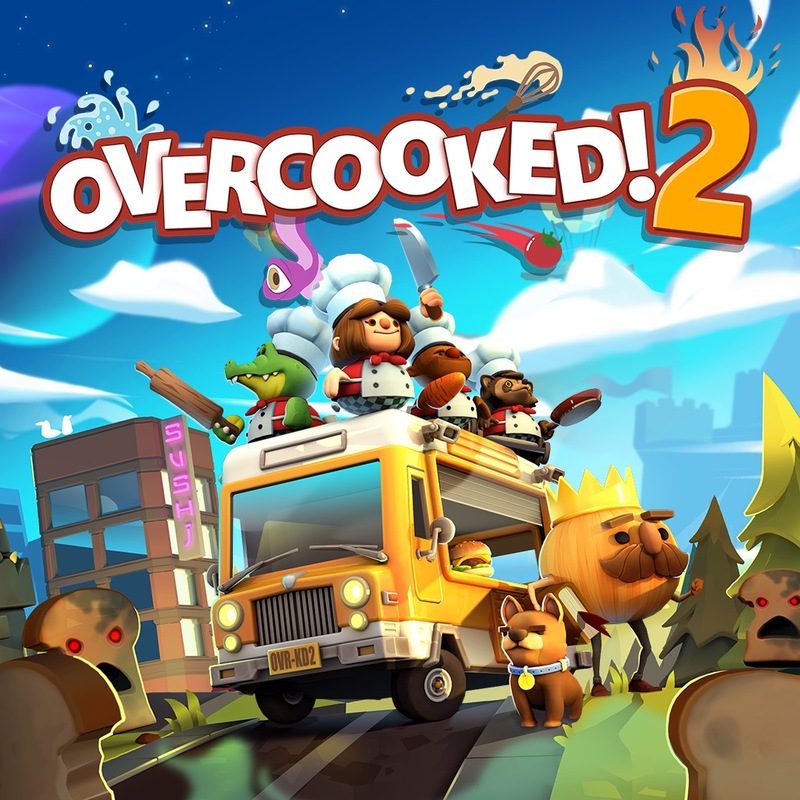 Experience a Roguevania, mixing an interconnected world, branching paths and unlockable skills with the constant adrenaline-pumping threat of permadeath. 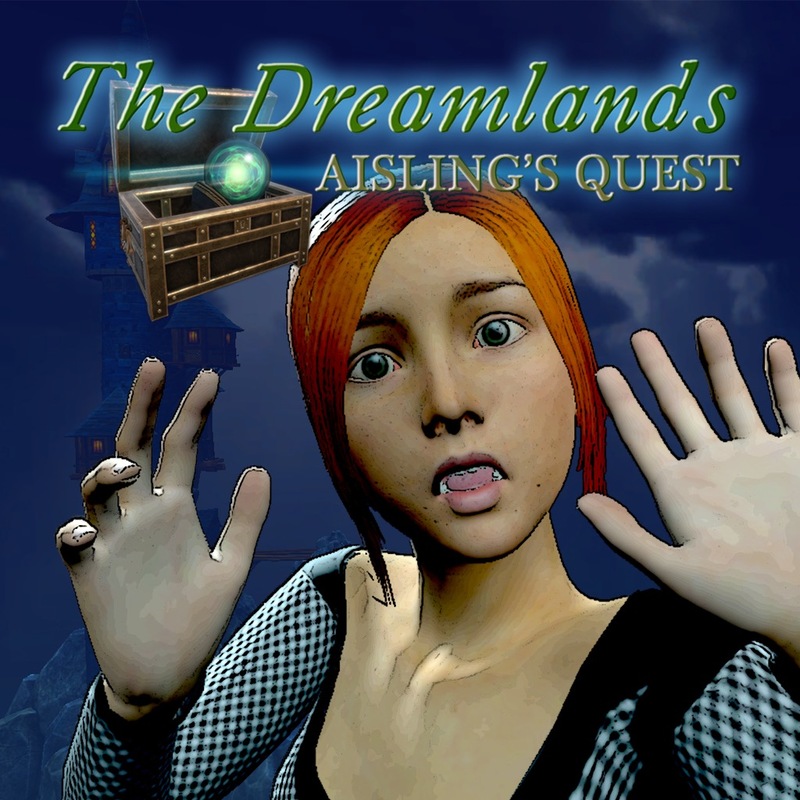 The Dreamlands: Aisling’s Quest is an adventure game that blends fantasy and mystery elements to present a gripping story. Venture into a world shaped by Aisling’s dreams and nightmares, and go on a quest to face The Mourner. Ever wanted to ride the vibes of a top DJ playing a packed festival’s main stage? 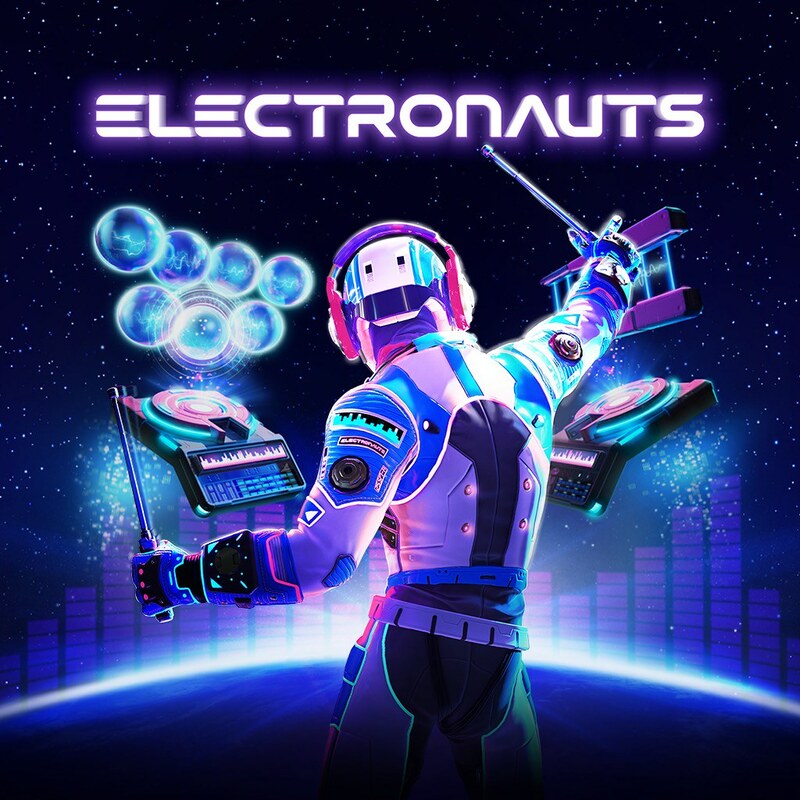 Here’s your chance to shine: all it takes to be an Electronaut is the passion to become one with the beat. When Penny dies under mysterious circumstances, she wakes up and finds herself filling in for DEATH HIMSELF! 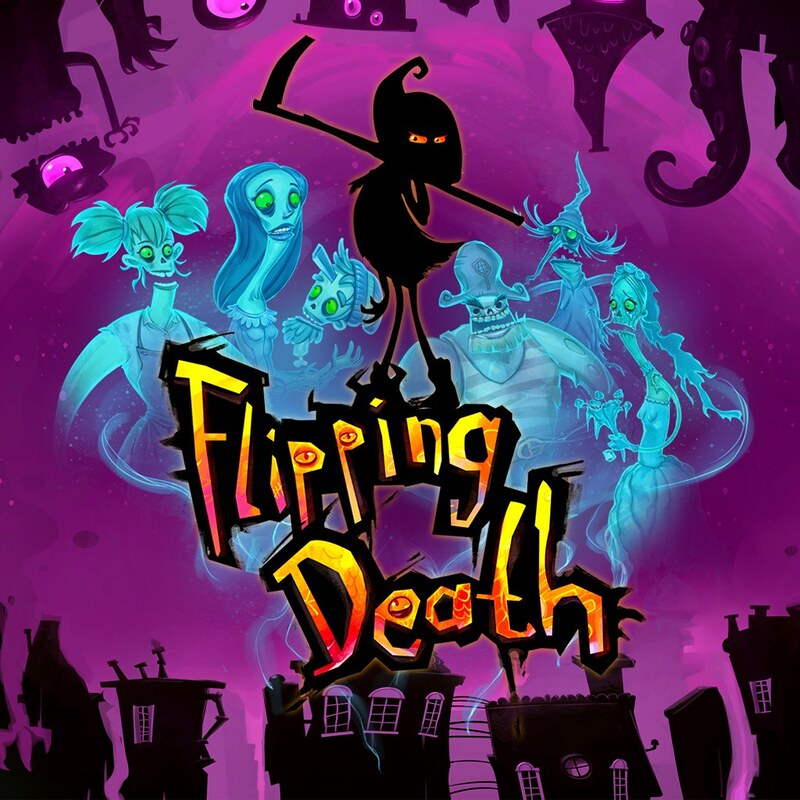 This temp job comes with a new power – the ability to flip between the worlds of the living and the dead! 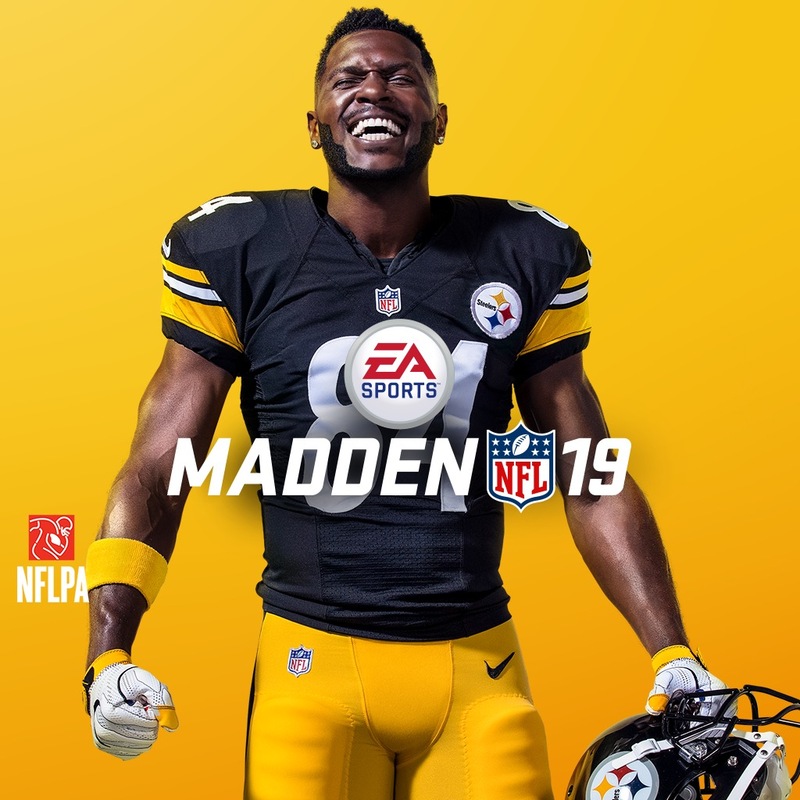 Madden NFL 19 gives you game-changing control on and off the field. Real Player Motion transforms the way you play Madden, delivering gameplay control with precision and intent. 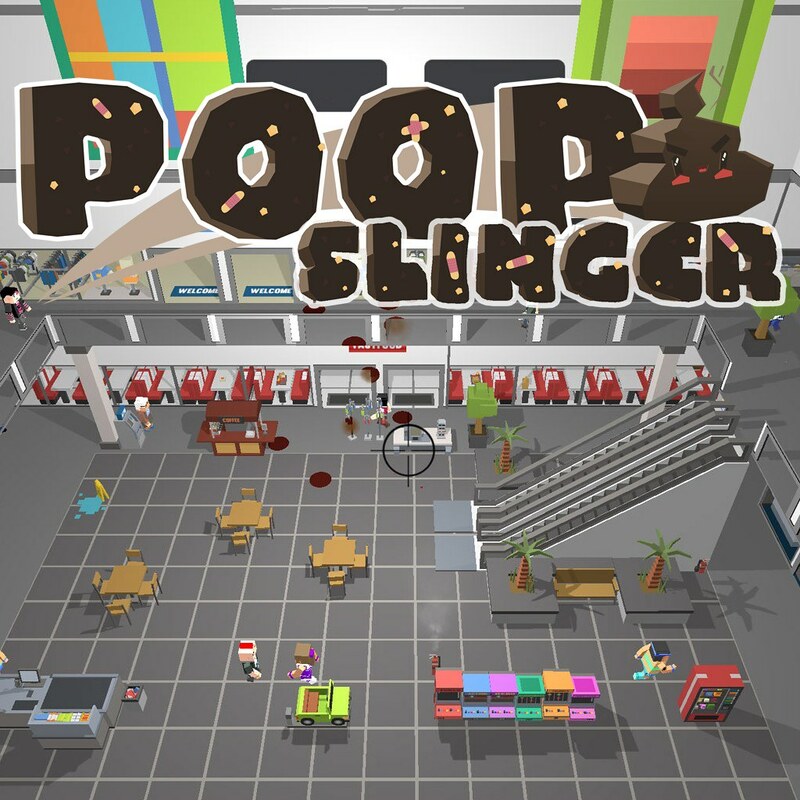 A casual poop launcher game where poop and slingshots combine for one heck of a smelly experience! 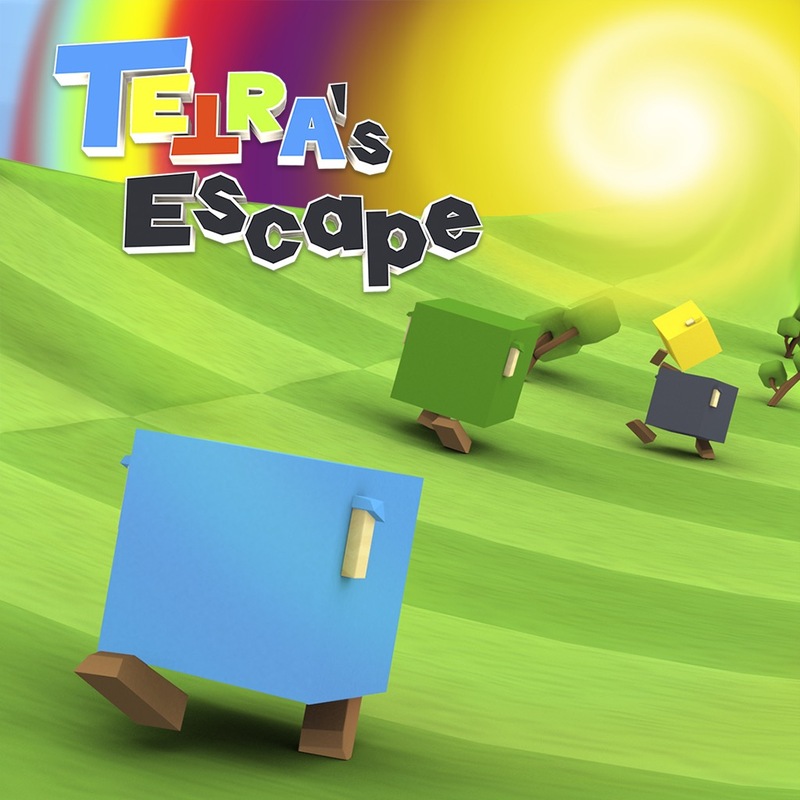 Tetra’s Escape is a platforming puzzle-game all about blocks named Tetras, which can turn into different Tetrominos to fill holes and master puzzles. 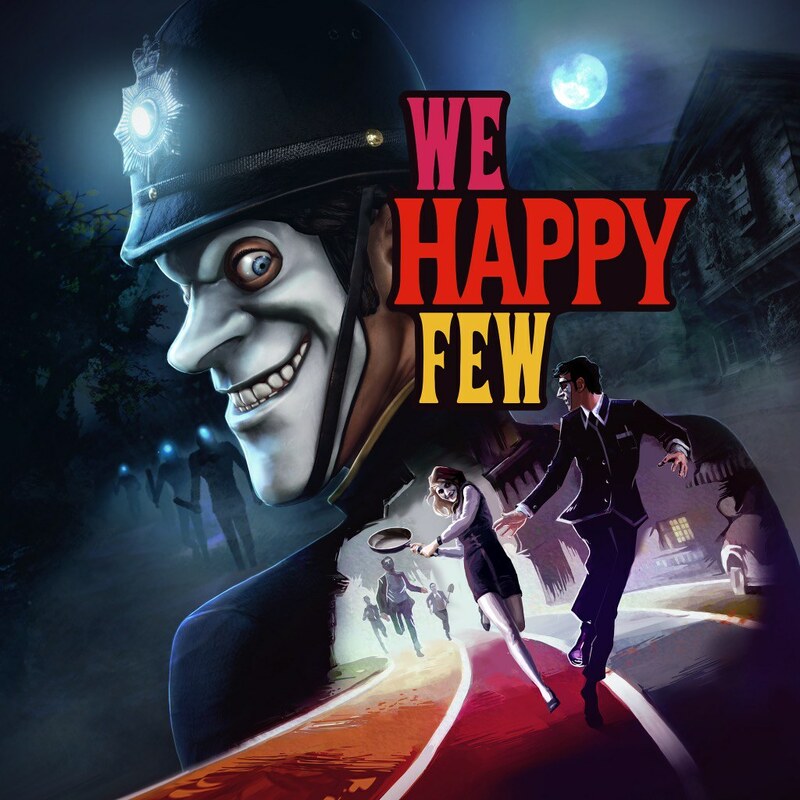 We Happy Few is the tale of a plucky bunch of moderately terrible people trying to escape from a lifetime of cheerful denial. 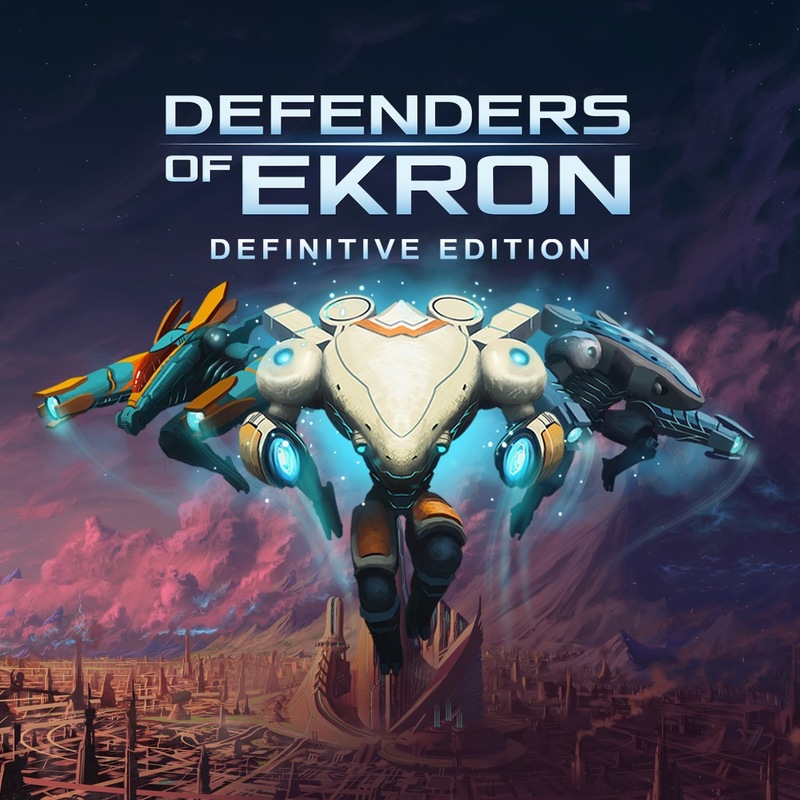 Discover the retrofuturistic city’s dark history as you play through the intertwined narratives. 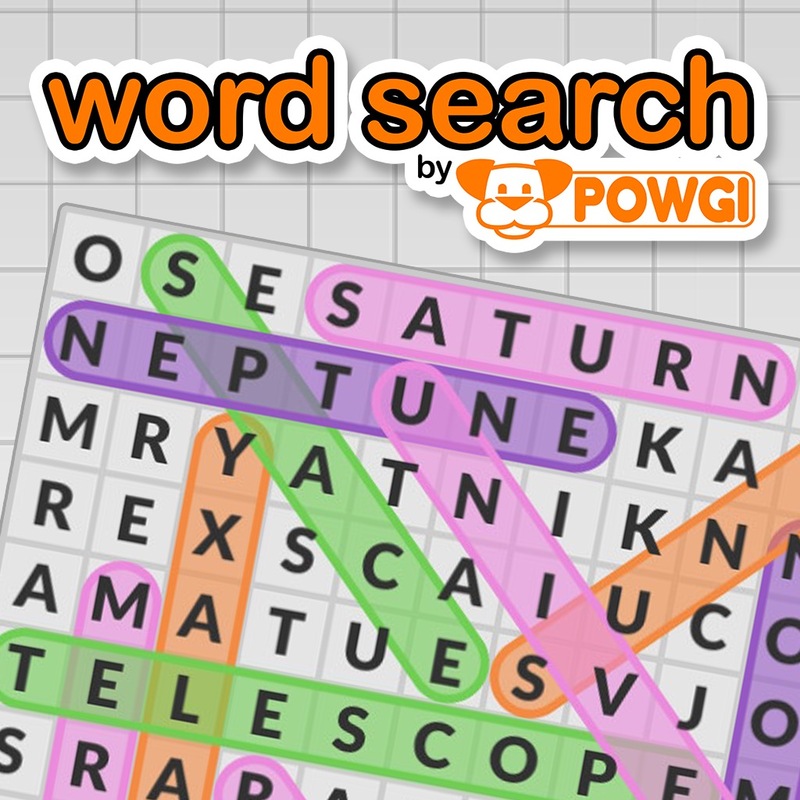 Word Search by POWGI includes more than 300 puzzles to keep you – and your friends – puzzling for hours! Up to four can play!